On August 17, 1997, I renamed this web page “Rapture Ready,” mainly because the word "index" fails to show up on most internet word searches. In March of 1999, I purchased the dot-com name “Rapture Ready.” The decision was forced on me. Because I had not yet registered the site's name, people started asking me if they could use my domain name. 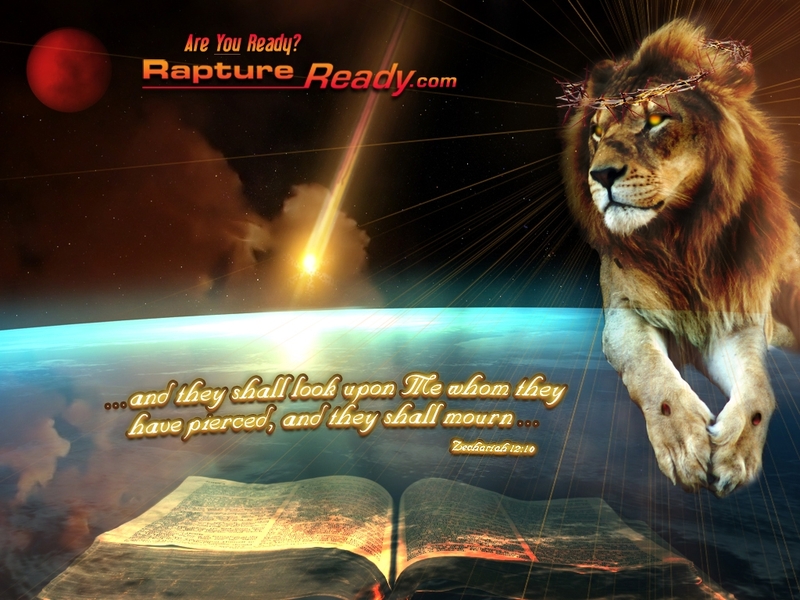 After coughing up 40 bucks to buy the dot-com name from Network Solutions, I found a web hosting service called 11Net that became the home of RaptureReady.com.